America's suburbs are not the homogenous places we sometimes take them for. Today's suburbs are racially, ethnically, and economically diverse, with as many Democratic as Republican voters, a growing population of renters, and rising poverty. The cliche of white picket fences is well past its expiration date. Inside Radical Suburbs you will find blueprints for affordable, walkable, and integrated communities, filled with a range of environmentally sound residential options. 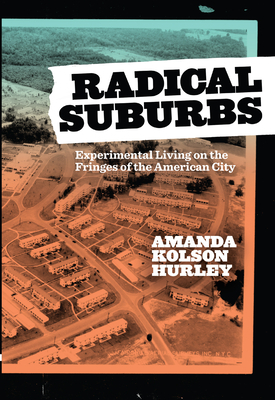 Radical Suburbs is a history that will help us remake the future and rethink our assumptions of suburbia.